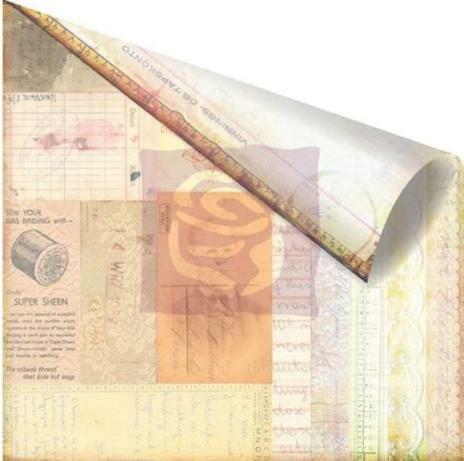 High quality 12x12 double-sided paper from Prima Marketing. 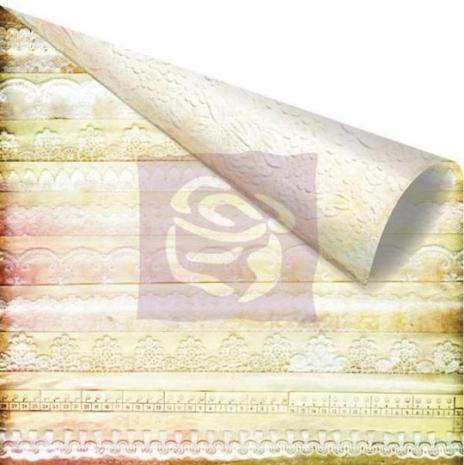 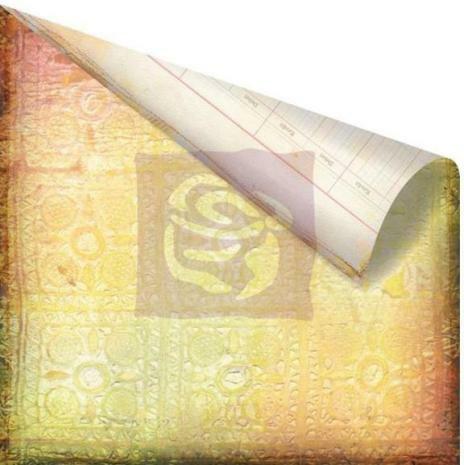 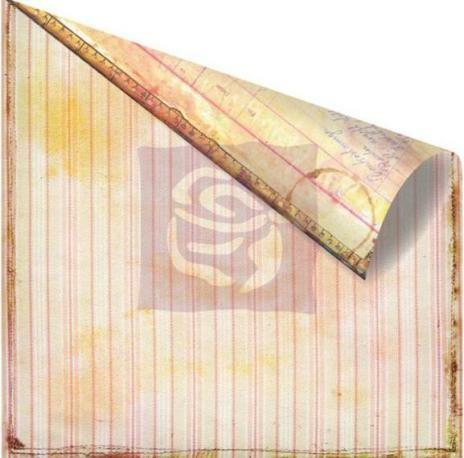 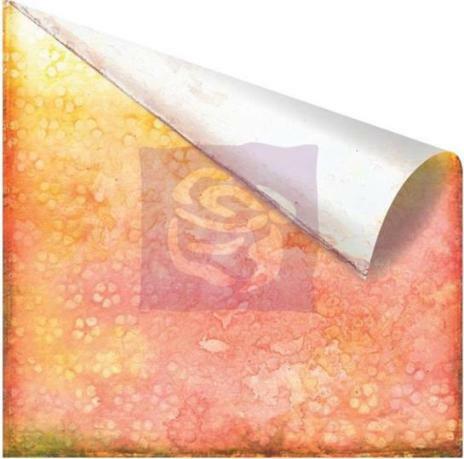 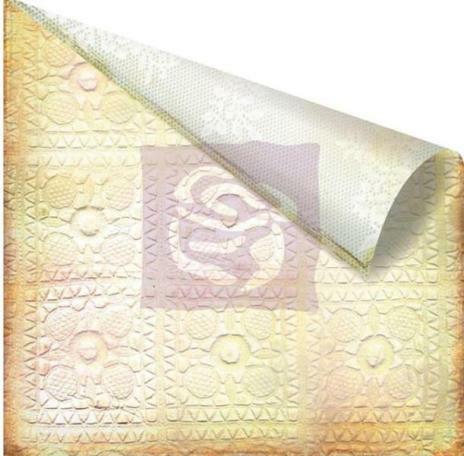 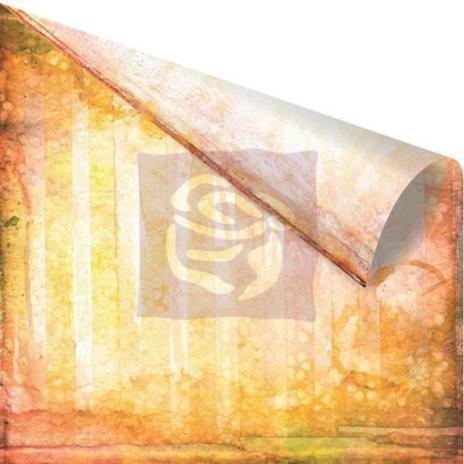 Prima Marketing Sunrise Sunset Paper Pad 6" x 6"
6" x 6" paper pad, comprising 48 sheets of paper. 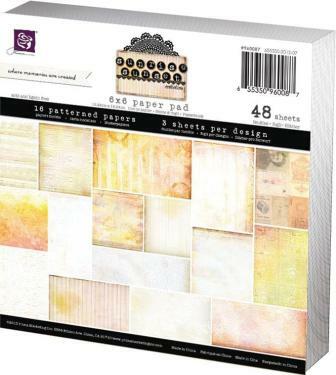 Perfect for card making. 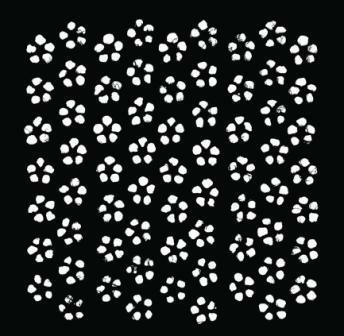 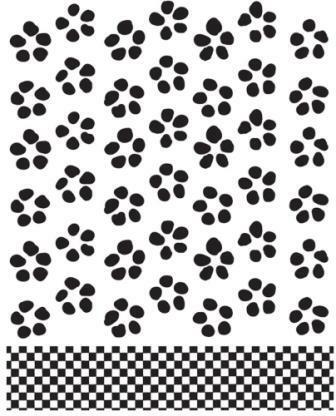 Pack comprises 6 flowers. 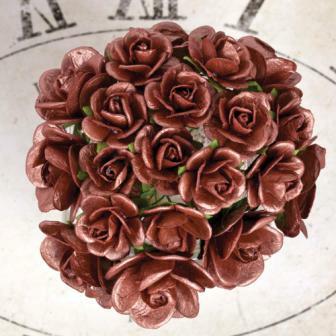 This 4-1/4x7 inch package contains 20 roses. 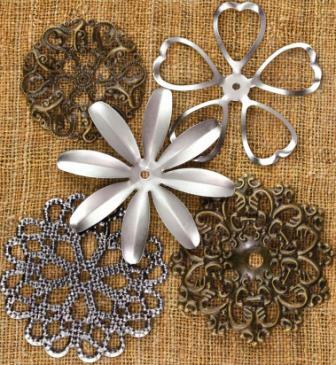 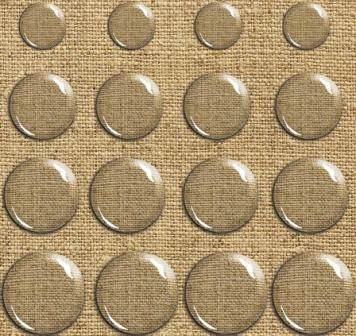 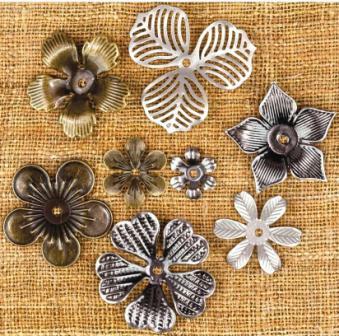 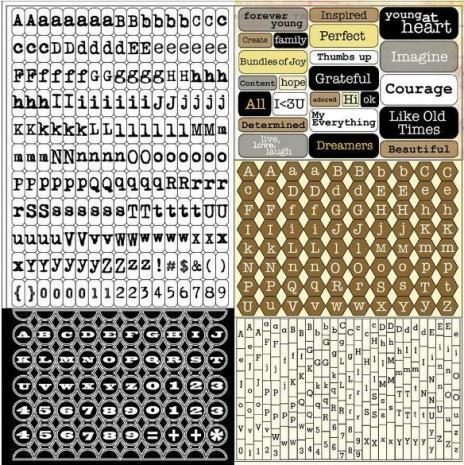 These are shiny and a great little addition to any of your paper craft projects! 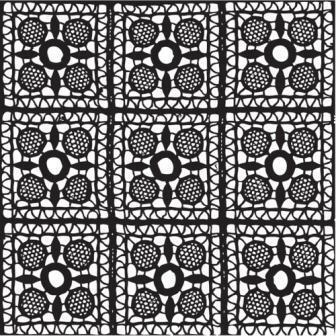 Pack contains nine wooden borders that measure approximately 1" x 6". 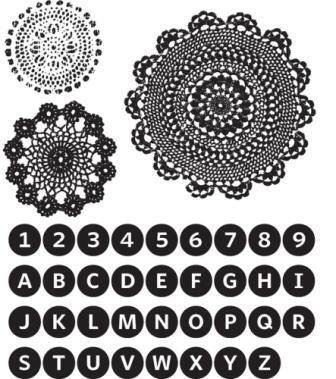 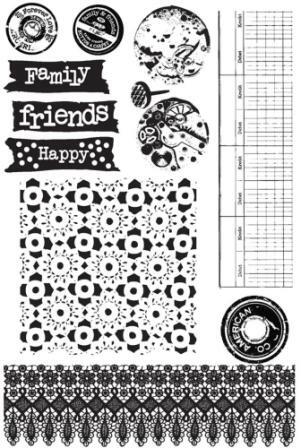 Features fun designs that look great on any card making or scrapbooking project. 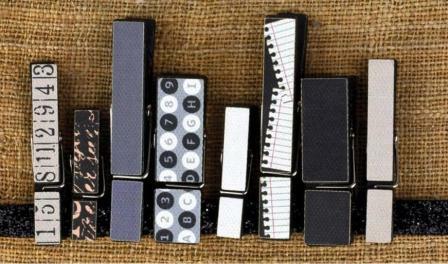 This 5x8 inch package contains twelve buttons. 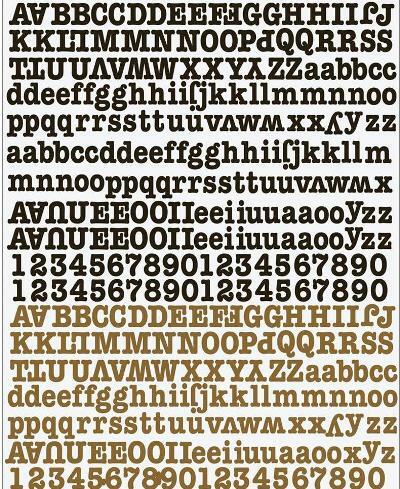 12x12 sheet with alphabets and sentiments. 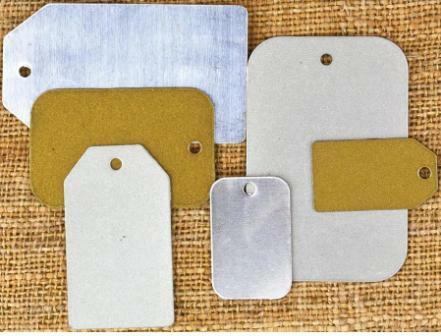 Six metal tags measuring approximately 0.5" x 1" to 1.25" x 2". 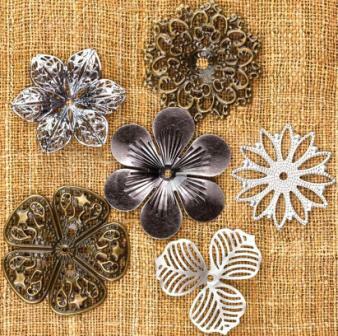 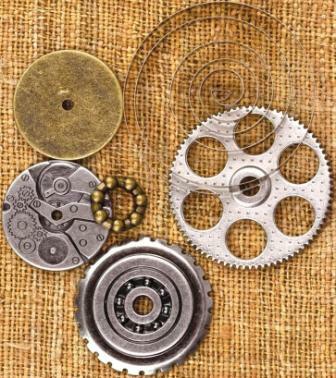 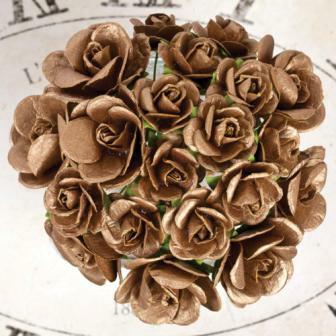 These trinkets have a vintage look to accent any project in a unique way. 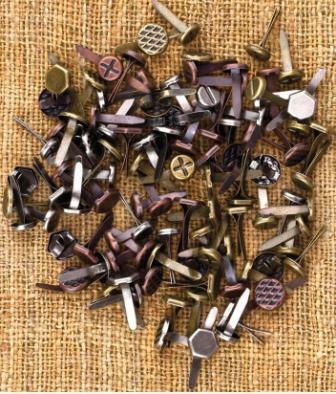 This 5-3/4x7 inch package contains eight pieces in 1 to 2 inch size. 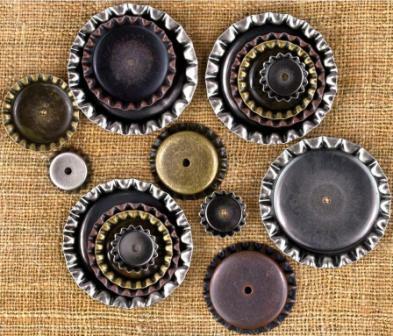 These trinkets have a vintage look to accent any project in a unique way. 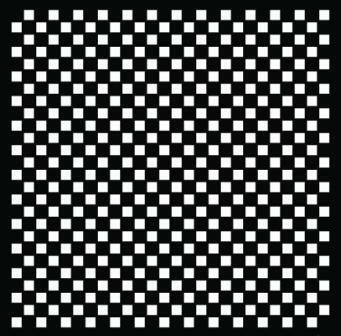 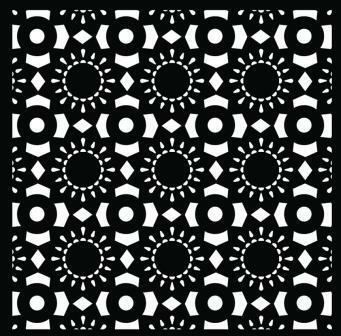 6" x 6" designer stencil by Prima Marketing. 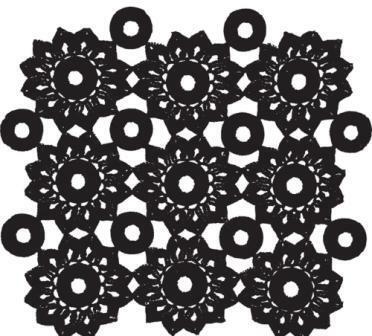 12" x 12" designer stencil by Prima Marketing.